Resort amenities include on-site bar/restaurant, lodge access with billiards, arcade, jukebox and board games, dvds, basketball court, ladder-ball, playground and complimentary use of rowboats, kayaks, canoes, paddle-boats and paddle-boards. At Virgin Timber Resort, you can enjoy year-round activities that will make years of memories with friends and family. Four seasons of recreation await the outdoors enthusiast … from spring fishing or canoeing to summer camping, hiking, mountain biking or horseback riding, Come in autumn for hunting or to see the famous fall colors. Winter offers cross-country skiing or snowmobiling. Opportunities for exhilarating views, relaxation and quiet nature study abound. Summers: Are perfect for swimming, boating and canoeing. Plenty of trails to hike or bike are not far in the surrounding forests for a perfect wilderness experience. It’s a great time for family vacations and reunions. Sandy beach includes an enclosed shallow area for the little ones, and a floating raft for the big kids. Summer Activities include: Fishing, Golfing, Mountain Biking, Hiking, Four-wheeling, Swimming, Boating, Sightseeing and Water Skiing. Fall: Brings out the incredible beauty of the Chequamegon National Forest surrounding the resort. 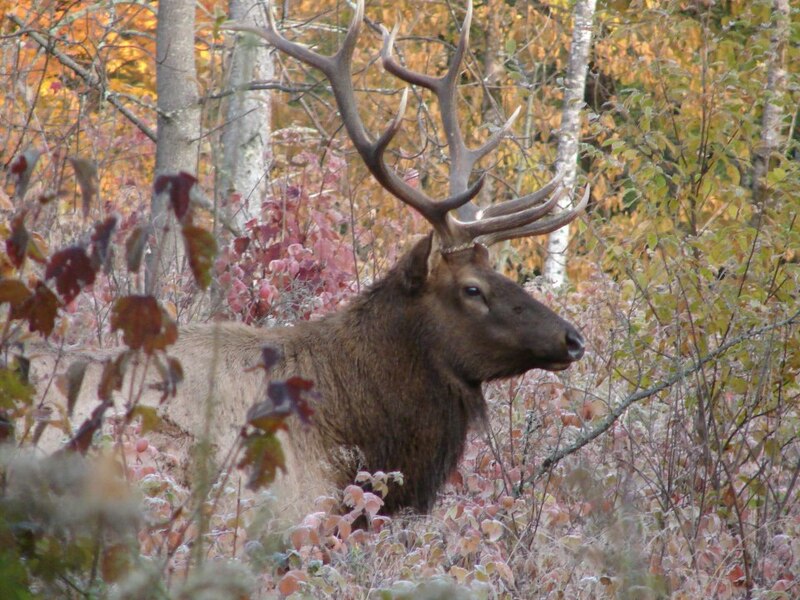 Come and enjoy the amazing fall colors, or for the hunting. Hunting in the 800,000 acre Chequamegon National Forest offers uncrowded, low pressure trophy hunts for Whitetail Deer. Grouse are also plentiful, with the best shooting in October. Winter: Take advantage of the 600+ miles of groomed, uncrowded snowmobile trails that Virgin Timber Resort has direct access to. Cross-country ski trails also are plentiful, including the World-class Birkebeiner Trail. 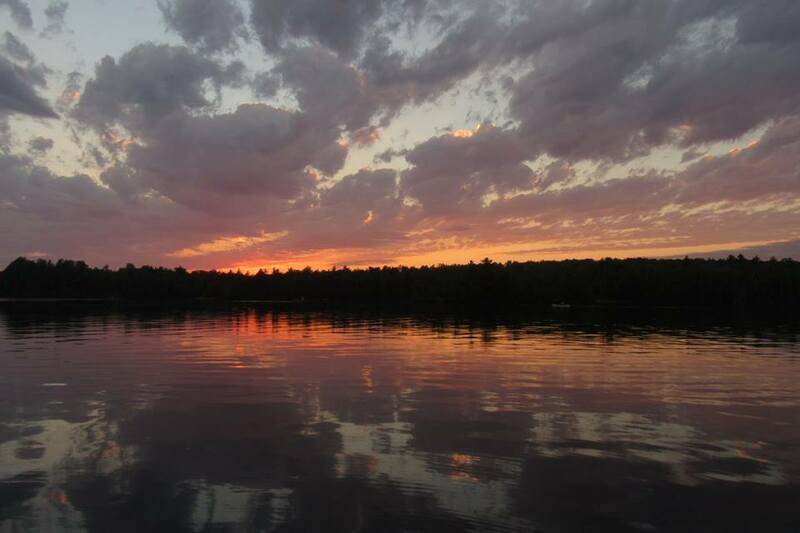 Moose Lake is a nine-mile long wilderness lake with rugged shoreline. It is fed by the West Fork of the Chippewa River and the Big and Little Moose Rivers as well as many springs. Moose Lake is well known for its outstanding musky, walleye, smallmouth bass, crappie and panfishing. The scenery is beautiful all seasons of the year and wildlife plentiful. 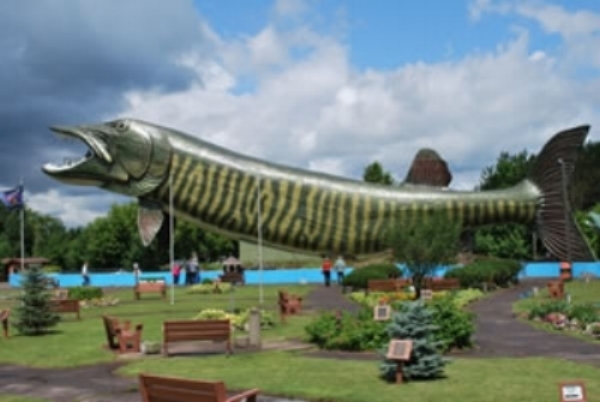 The Moose Lake Improvement Association has ongoing fishery improvements projects on Moose Lake. One of which is a fish crib project with the placing of 19 cribs in Moose Lake in 2018. For more information, visit the Moose Lake Improvement Association. Hayward is a vacation destination in northern Wisconsin! Activities await visitors any season. From fishing, hunting and shopping year-round , to watersports, golf and ATV/UTV riding in the summer and snowmobiling and cross country skiing during the winter months. Hayward is home to world class events and attractions such as the American Birkebeiner, Fresh Water Fishing Hall of Fame, Lumberjack World Championships, Wilderness Walk, Chequamegon Fat Tire Festival, and a number of seasonal festivals, the Hayward area attracts thousands of visitors each year from around the globe. 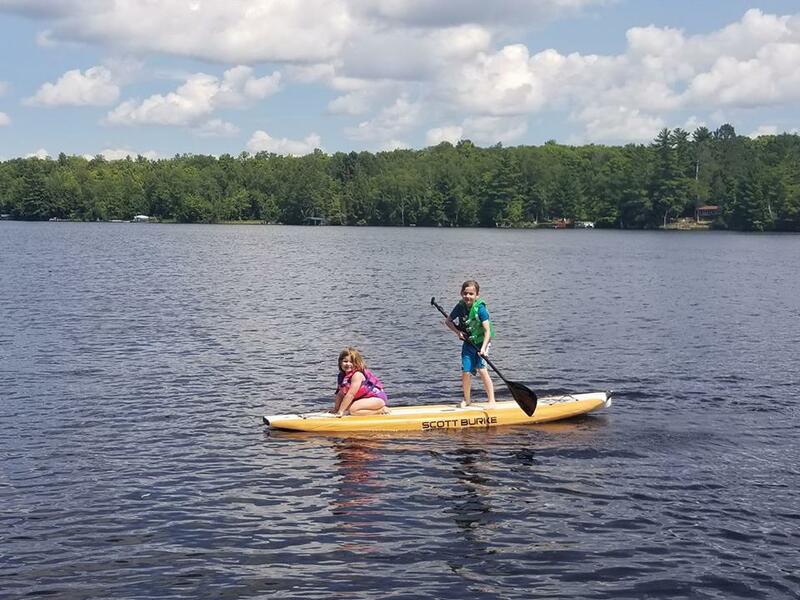 Located in Northern Wisconsin including parts of southern Sawyer County, where towering pine and hardwood forest are interspersed with crystal clear lakes and streams, the Chequamegon National Forest offers a wealth of opportunities to enjoy the outdoors. The name Chequamegon originates from the Ojibwa or Chippewa language which is thought to mean “the place of shallow water.” The Chequamegon now encompasses 857,000 acres in northern Wisconsin. The Black Lake Recreation Area is located just south/east of Moose Lake in the center of the Chequamegon National Forest. The park contains a picnic area, swimming beach, boat landing and a scenic and challenging 4 mile hiking trail. Following the trail is like taking a walk through time to the old logging days of the Northwoods. For your hiking, skiing and walking pleasure, there are over 300 miles of trails. Some trails are open for horseback riding and there are four ATV and mountain biking trail systems. For more information about the area, check out the forest service website.